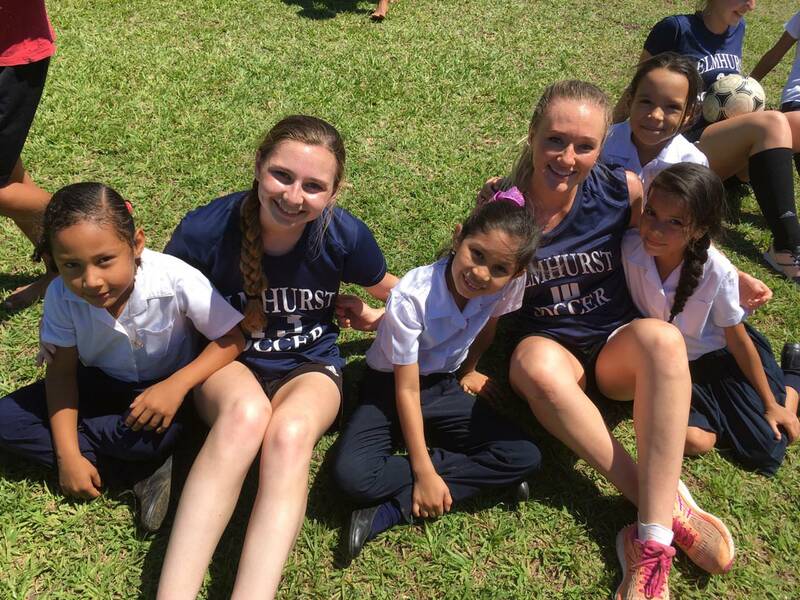 Elmhurst College is no stranger to the beauty of Costa Rica! 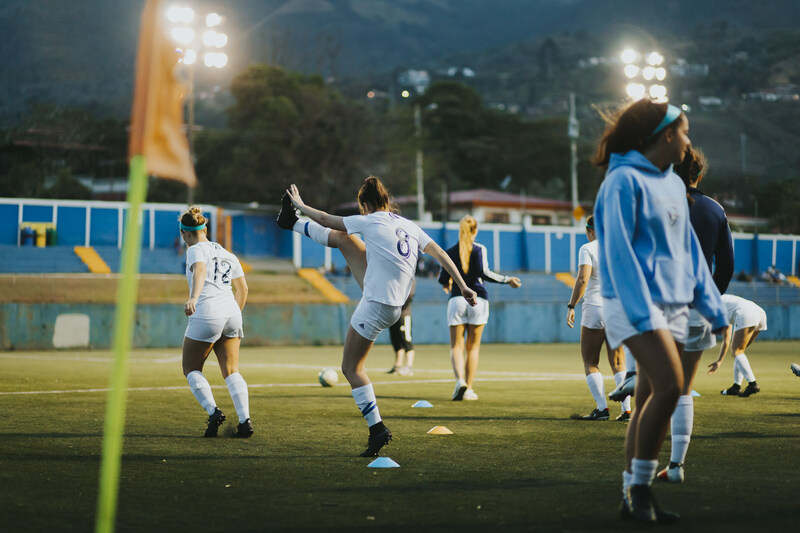 This was the third time the Women’s Soccer team traveled from Chicago to experience Costa Rican soccer culture. The 2019 team was unique because they were to hold an extra soccer clinic, which is uncommon for visiting teams. 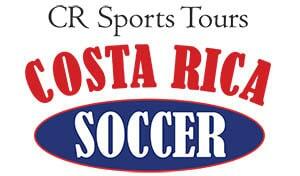 They were also scheduled to play Costa Rica’s National Team, which they were very excited about! 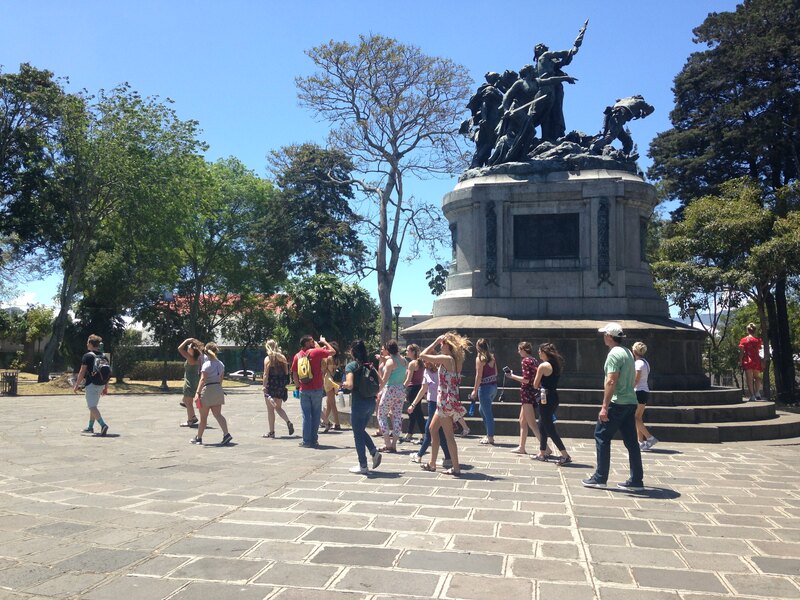 After breakfast, the girls took a tour of San José to kick off their first full day in Costa Rica. 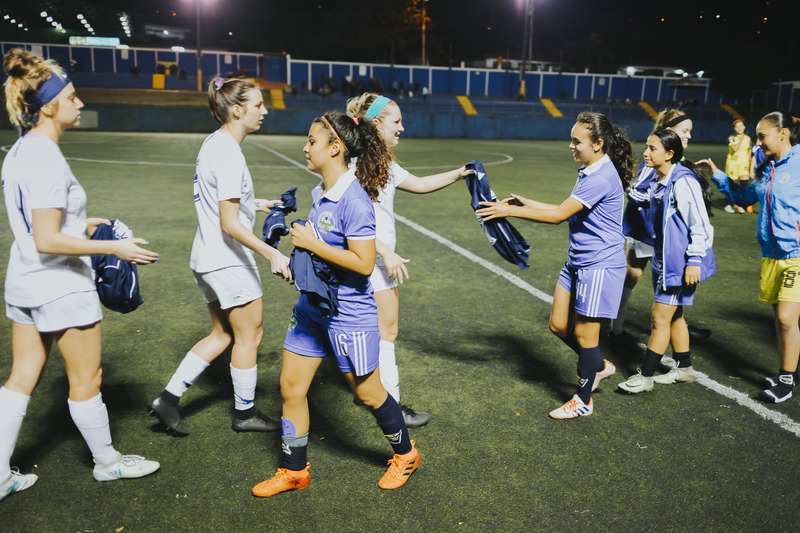 They checked out the San José Cathedral, the Mercado de los Artesanos and a few parks before heading to their first training session to prepare for their first match. 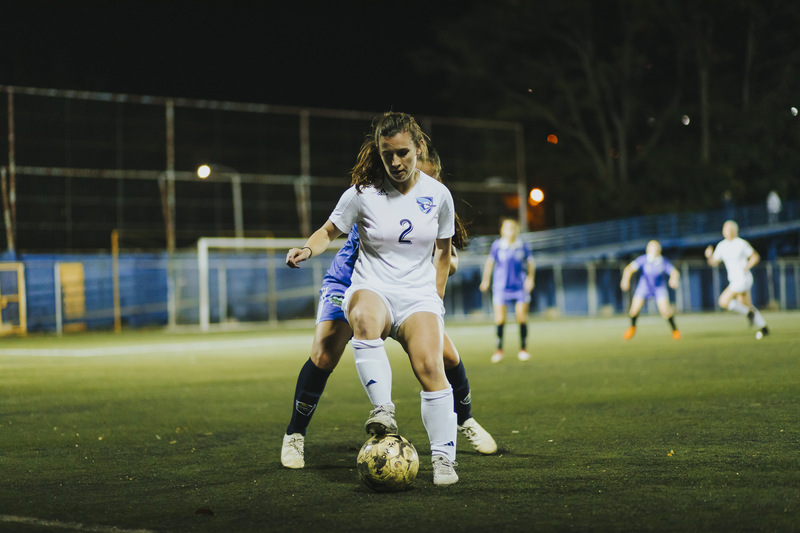 The match against DIMAS started after a picturesque sunset over Escazu mountains. The first half was very even between the teams, but you could see that all change during the second half. 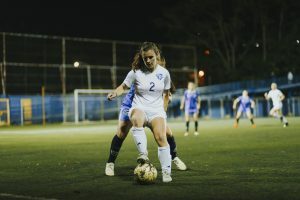 The Elmhurst girls gained a spark and scored three goals in quick succession. Things were looking good, but DIMAS managed to tie the score. Everyone, including the coaching staff, was still thrilled with the passion displayed by both teams. 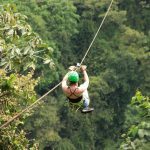 Day 3 was all about getting a true taste of Costa Rica. The day started with a highly anticipated visit to the Irazu volcano where you are able to walk the edge of the crater. On the way there, the team got to see some of the local potato, cabbage, and onion fields, which provided insight into the importance of farming in Costa Rica. Afterwards, the team enjoyed some local food and drinks like Cas and Mora. Then it was time for some soccer! 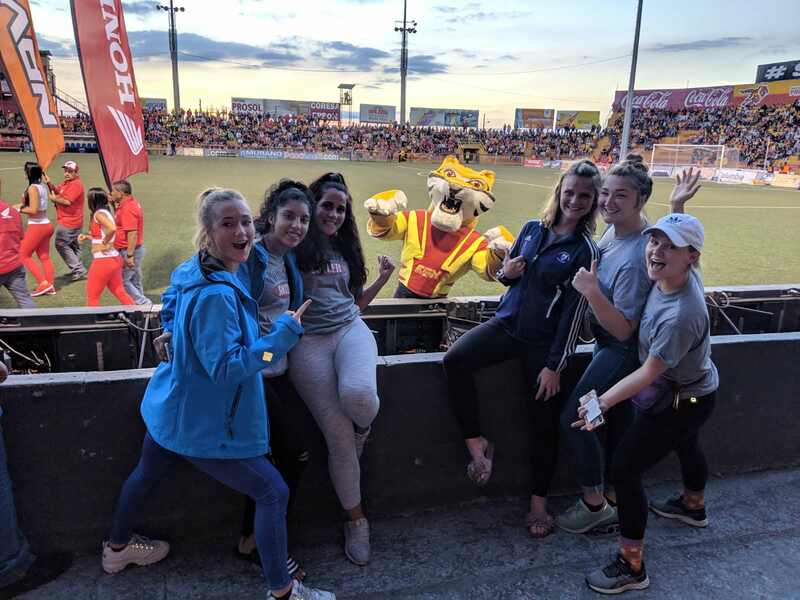 The team was thrilled to be able to watch a professional game (Heredia vs LDA), so we arrived early. 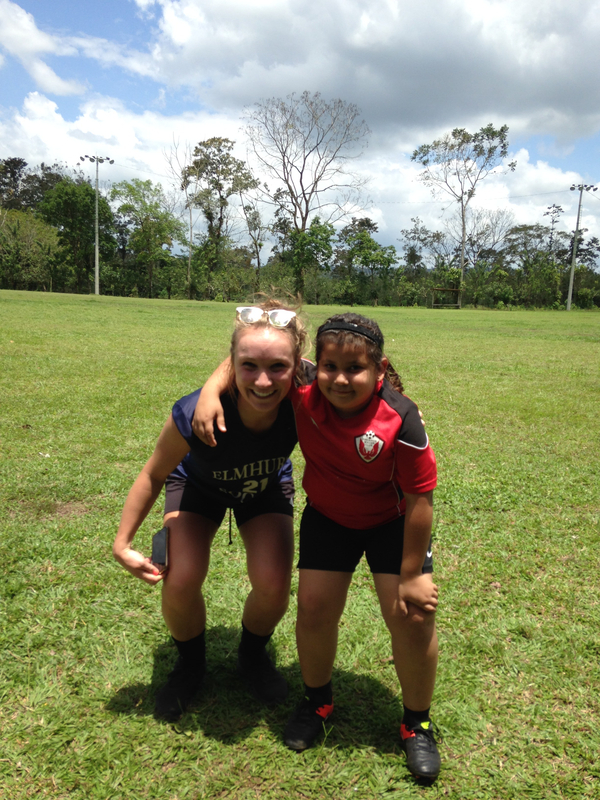 It was a great opportunity for the girls to see how Costa Rica embraces soccer and how it is celebrated. Not only did they enjoy that experience, but they got the bonus of trying some sugar cane! We asked permission from the locals to cut it open and let the girls try. They enjoyed it so much that they were also gifted some cacao fruit to enjoy. 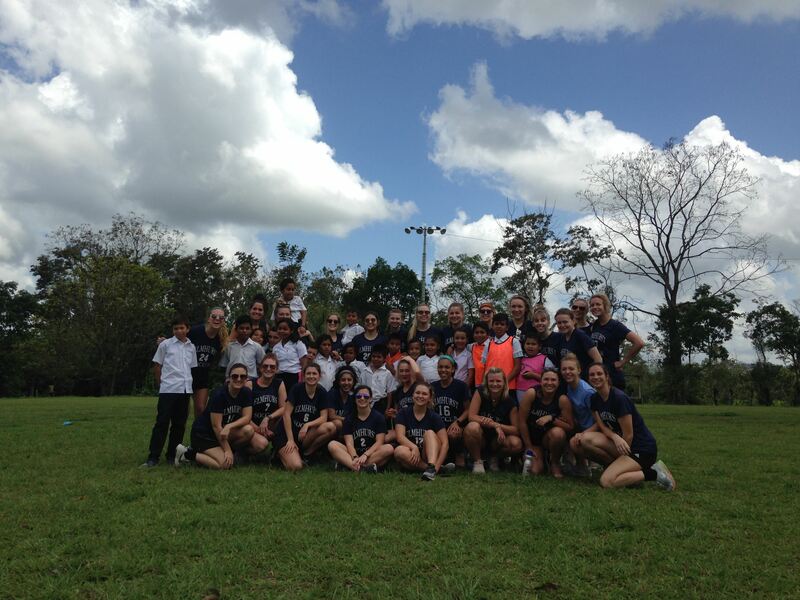 After some much needed rest, day 5 brought the girls to their first soccer clinic with local kids. When the team arrived, the children all came running up to them eager to play. The activities were a big success! 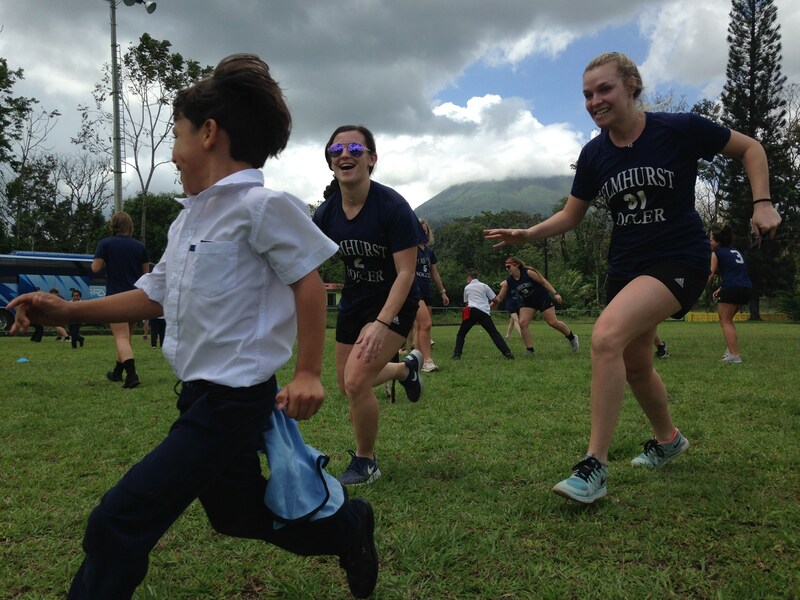 They even had a couple fun matches with the school kids vs the team. 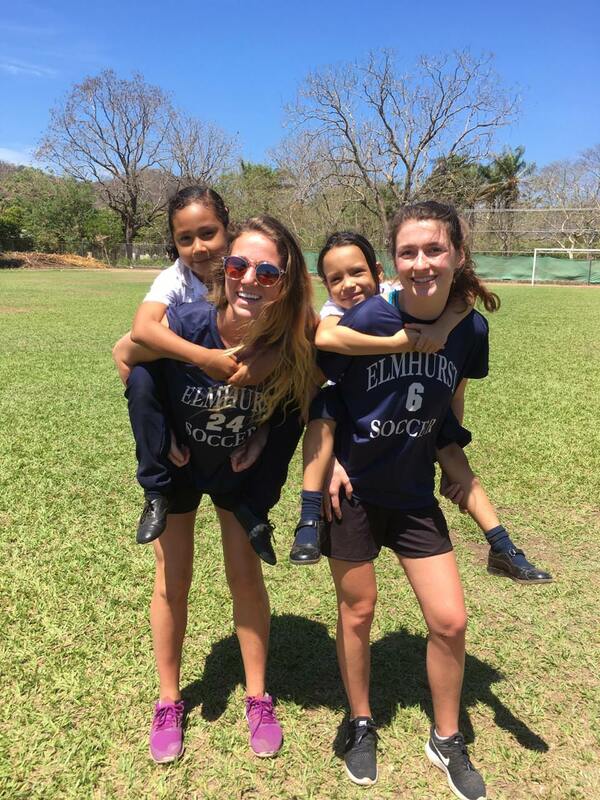 The visit wrapped up with the Elmhurst girls giving the kids new shirts and boots which was a highlight for everyone. 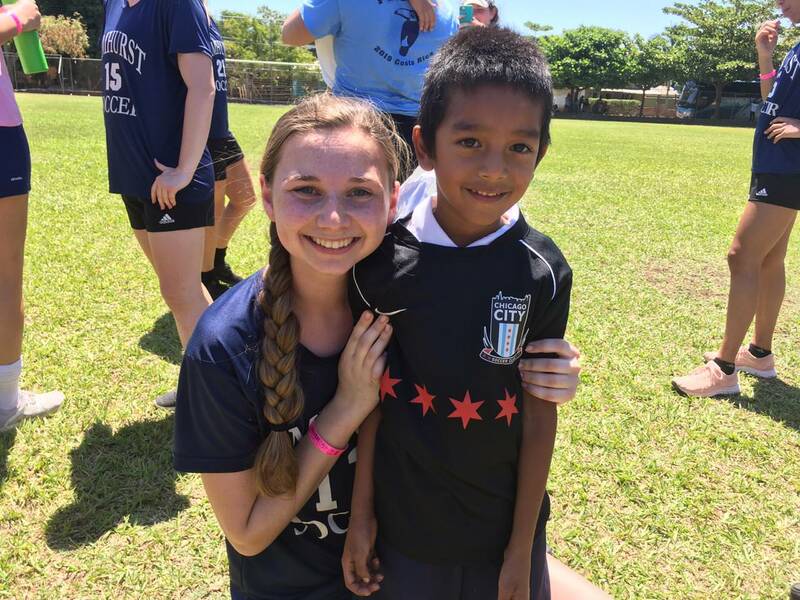 It was a tough goodbye – but an incredible experience. 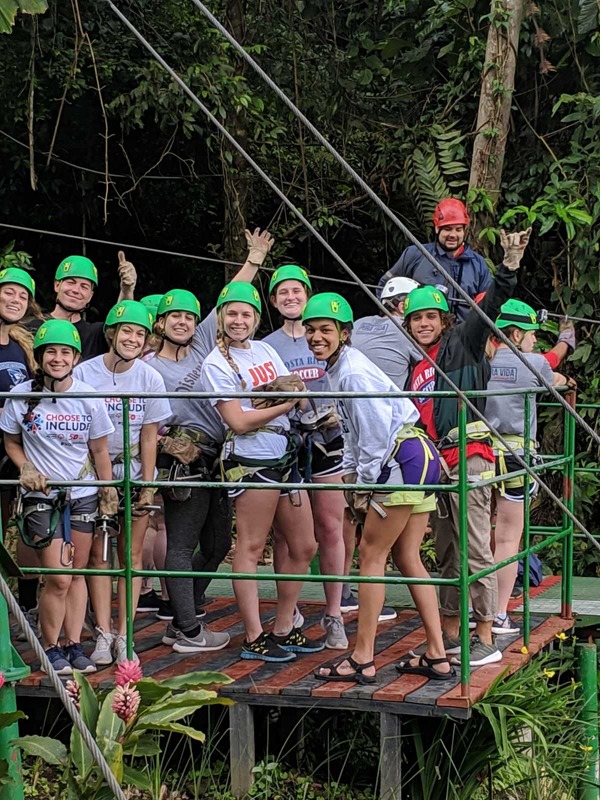 With such an adventurous group, day 6’s ziplining adventure was sure to be a blast. On the way to there, the girls got to learn more about the nearby volcano and some of the local wildlife. Once the team got to finally experience ziplining, they couldn’t stop talking about how fun and challenging it was! 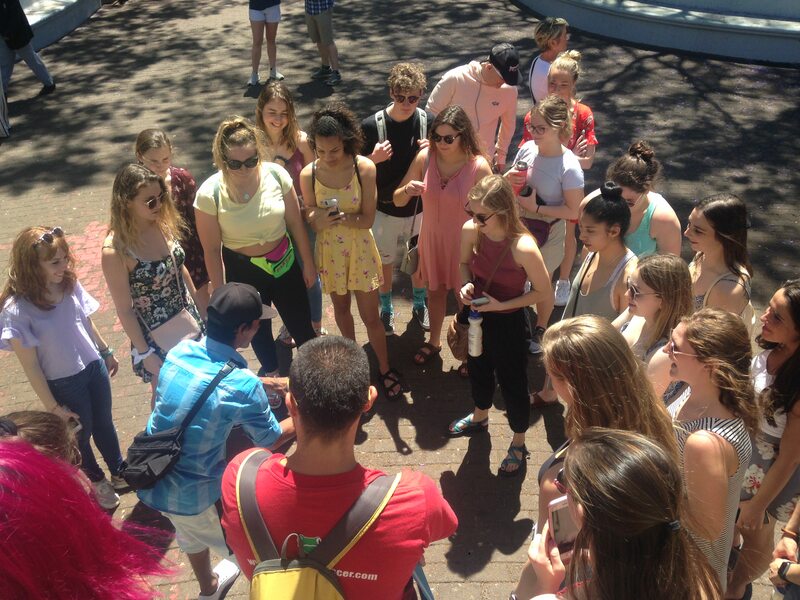 It showed everyone how an adventure can be so exciting if embrace it with a good attitude. The day wrapped up with a gorgeous sunset. The girls all bonded on the beach, reflecting on the trip so far. 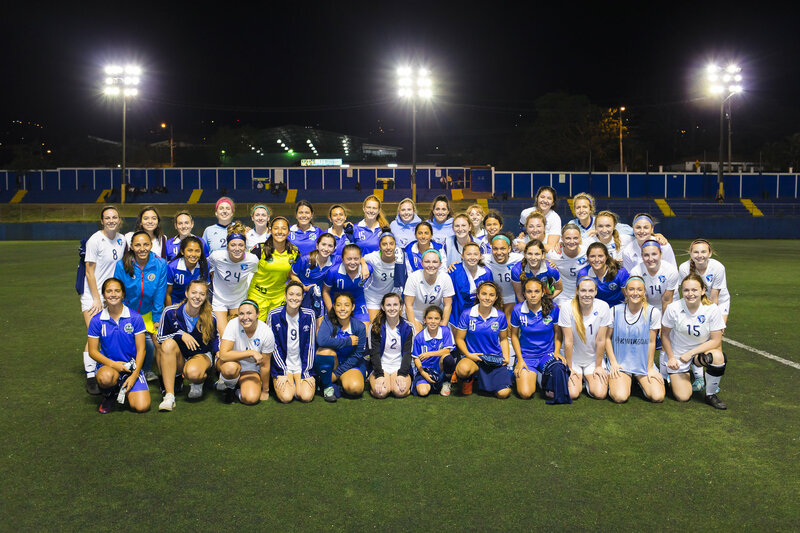 Day 7 brought the girls to their second match, this time against Liberia. Again, the first half was fairly even and the second half brought out a more dynamic game. Liberia managed to score the first goal, but four minutes before the end of the game, Elmhurst scored the tying goal after a mistake by Liberia’s goalkeeper. It ended 1-1, with a fun shirt exchange at the end that bonded the two teams. 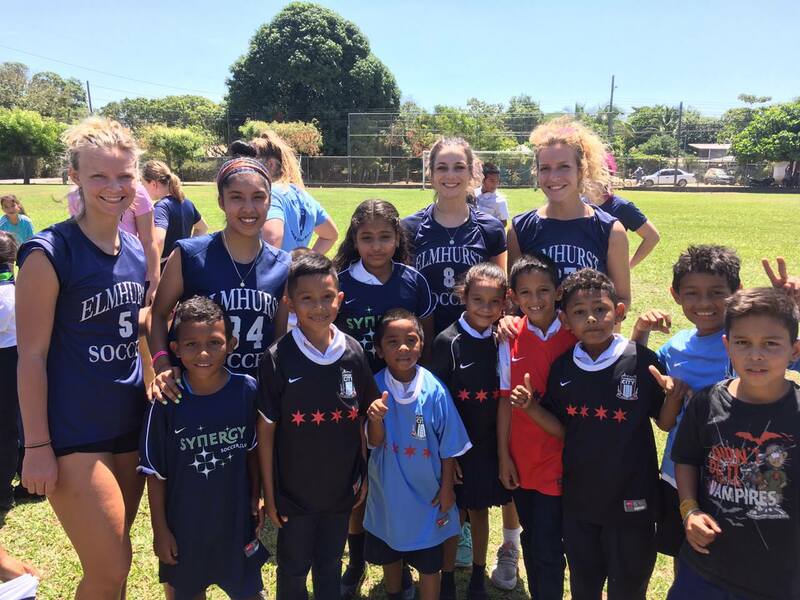 The next day the team took on their second soccer clinic in Portegolpe. The clinic was a great success and the team gathered a bunch of stuff to donate to the kids and the school. 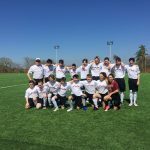 Taking On The National Team! 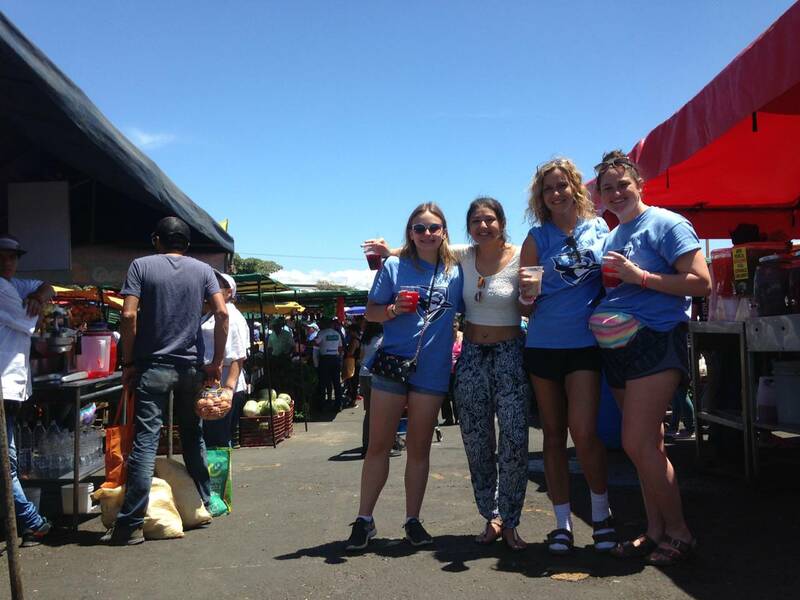 The team’s last day in Costa Rica was a busy one! 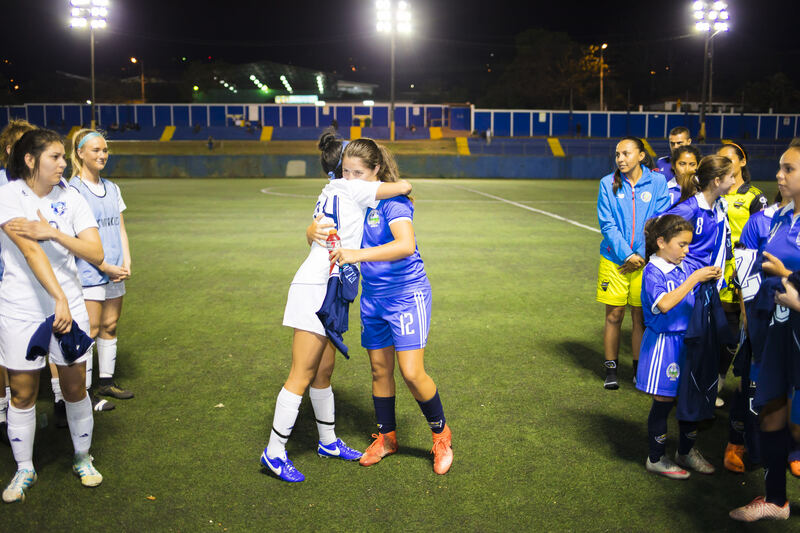 The day was all leading up to their big match against Costa Rica’s national team. When they arrived at the stadium, they took the opportunity to stretch and practice. Spirits on both sides of the field were at an all time high. 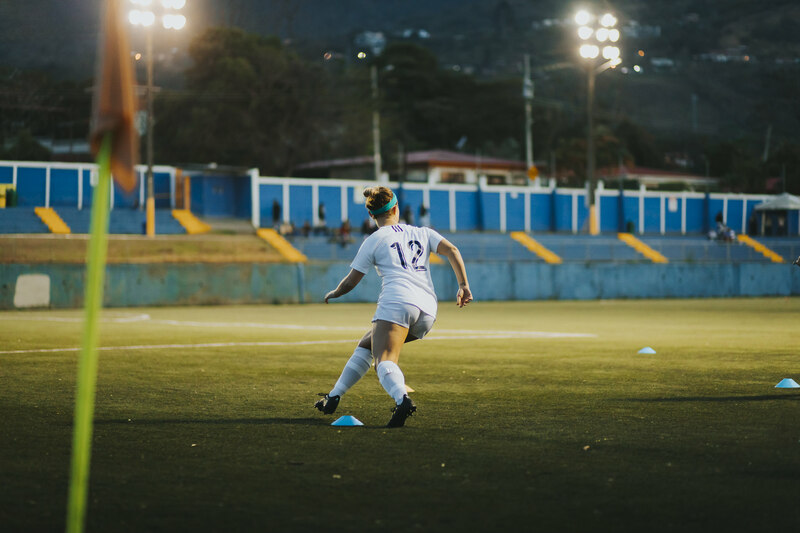 The game started off with a strong score from Costa Rica, so the girls got their head in the game immediately. After that point, goals from each side left the score 2-1 at halftime. The game was hard fought until the end, but the National Team scored in the last 10 minutes to make the final 4-2. While the game was extremely fun to watch, it was the VIP ceremony that ended up being the highlight of the experience. Both teams had touching words for each other and it was amazing to see how a sport can give so much unity, not only within the team itself, but with the other teams as well.